NEED HELP WITH YOUR RETREAT? It all starts in Tuscany in 2010, when I fell in love with the location I found myself in for my friends’ wedding. My life changed. 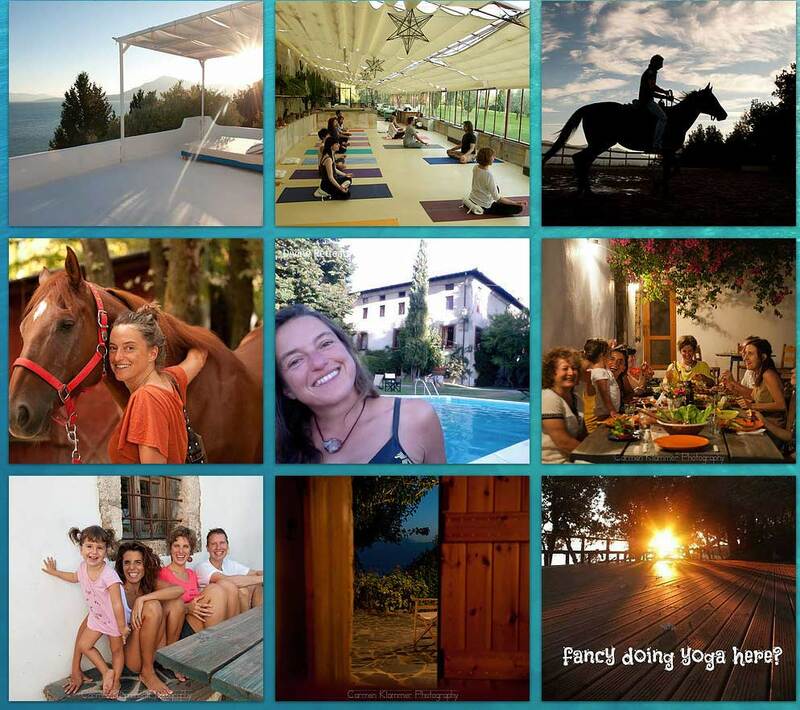 I just had to share this amazing place so I organised my first yoga retreat. Then I moved to Tuscany (from London). 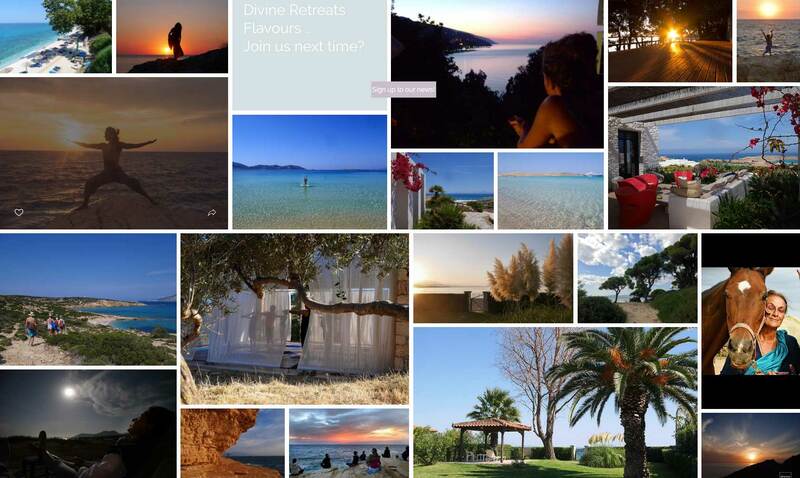 Since then I’ve discovered more divine locations and created more retreats in Tuscany and Greece. Mainly because whenever I find something and somewhere amazing I want to share it. 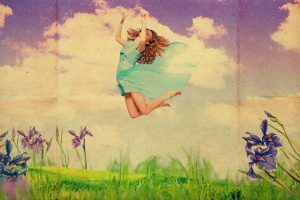 Are you ready to take your life and your happiness into your own hands? To be the leader in your life? 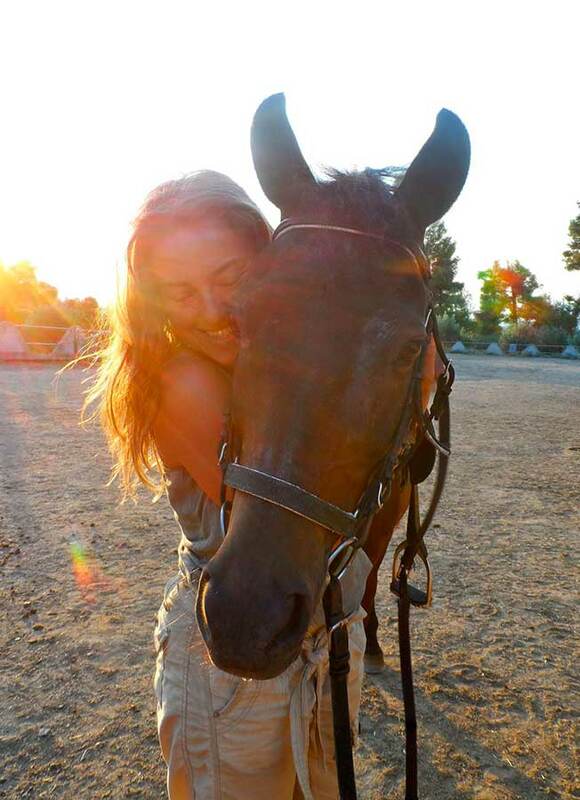 Relax and Recharge in Tuscany – one of the most beautiful places on earth. Reconnect with your Real You and bring your mojo back! Subscribe to be informed about our next Tuscany events. This was in Lefkada, Greece, on Egrenmi beach, rated one of the most beautiful beaches in the world.